Therefore, unfortunately, the situation has been continued to recently that it is difficult to make reservation of accommodations at urban area. I also often go to stay at Tokyo and Kyoto and have encountered the situations that I cannot stay at the planned hotel due to full occupancy and the price has become a lot higher. To correspond to these accommodation demand, the government is trying to recommend Guest Houses at some areas, using airbnb and so on, not formal hotels and inns. This is because there are still vacancies at many ryokan and Inns at other than major tourist destinations, which are popular to foreigners. Especially, the ones at rural areas. 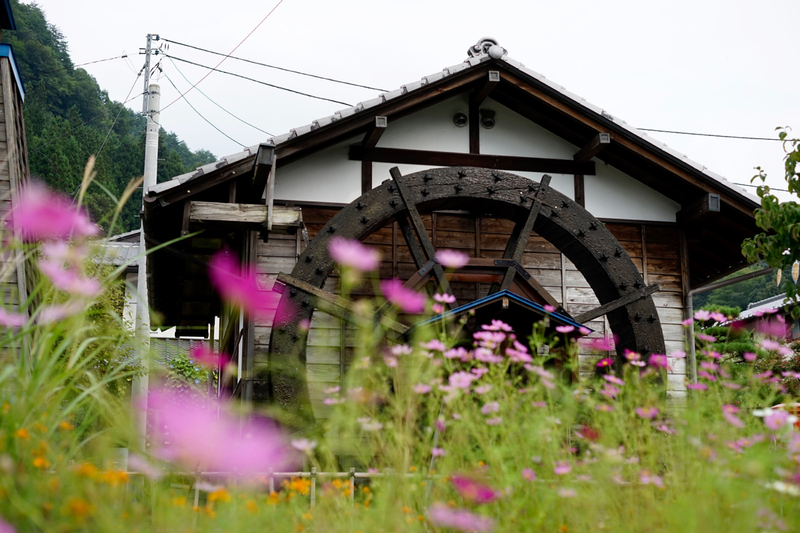 If you have come to Japan more than two times, I strongly recommend you to stay at rural areas in Japan. Our Shima Onsen Kashiwaya Ryokan is also located at the countryside in Gunma, where it takes about 3 hours from Tokyo. 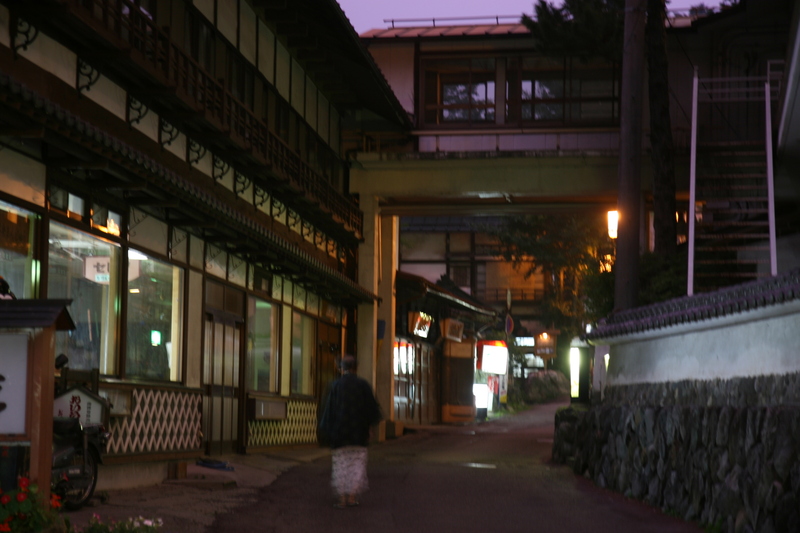 There are many benefits of staying at ryokan and inns at local area. It is easy to book rooms and is reasonable compared to the ones at urban areas. As the area is not known well abroad, there will be new discoveries. You can spend quiet away from the hustle and bustle of urban areas. 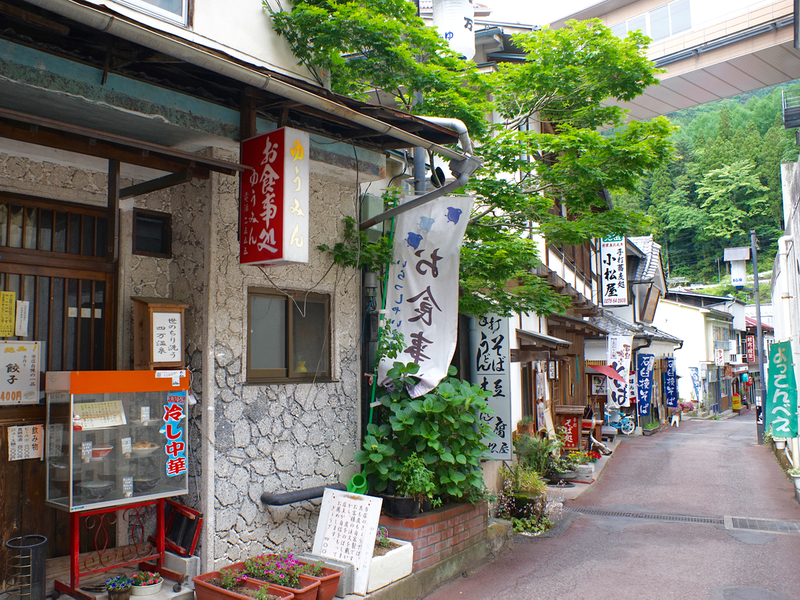 You can communicate with local people and experience good old Japan, such as old wooden buildings and old streets. For your next trip to Japan, go ahead one step and visit Japanese local areas, which have not been known well yet. 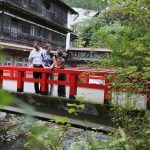 A Rural Japanese Onsen Ryokan that Provides English Support! 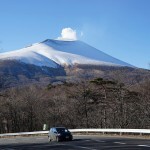 Japan Romantic Road: Would you like to travel countryside In Japan by a car?